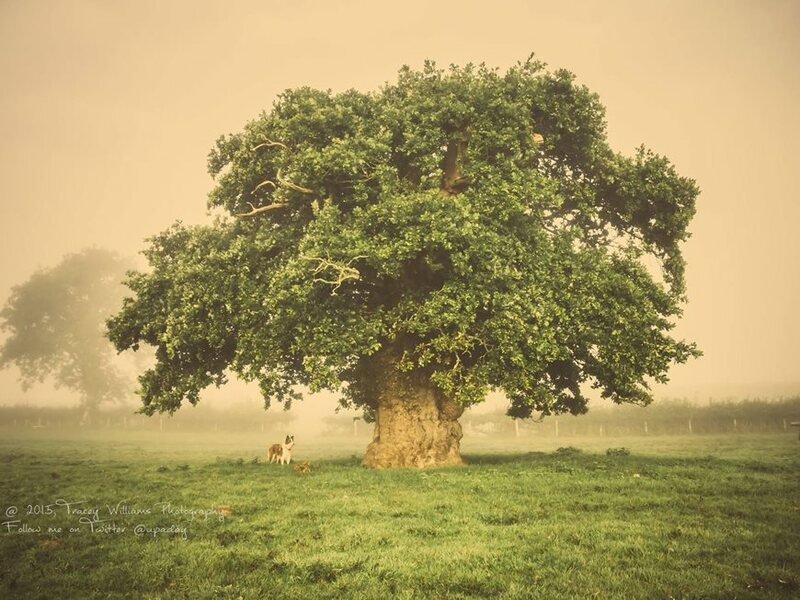 Support the Treehunter and vote for the Brimmon Oak as European Tree of the Year!! Support the Tree Hunter and vote for the Brimmon Oak as European Tree of the Year!! The Nether Edge Elm was shortlisted but ‘edged’ out of the British Tree of the Year Vote. However, Rob McBride has been (and indeed, is) a great champion of Sheffield’s Street Trees. His famous Brimmon Oak is currently in the lead for the European award and you can help it win. Please vote now and ask friends, colleagues and others to do likewise. Just follow the link below. 1 Response to Support the Treehunter and vote for the Brimmon Oak as European Tree of the Year! !